How can healthy eating benefit you after 1 day? How can healthy eating benefit you after 1 week? How can healthy eating benefit you after 1 month? How can healthy eating benefit you after 6 months? How can healthy eating benefit you after 1 year? And while maintaining a balanced diet may not always be convenient or cheap, it’ll definitely pay off both in the short and long-term health plan you intend to have for your body. “I would say that the most important thing [in keeping one’s heart healthy] is a well-rounded diet that is rich in fruits and vegetables and whole grains and fiber,” says Sally Barclay, a registered dietician at the Nutrition Clinic for Employee Wellness at Iowa State. A good trick is to divide your plate. Mentally visualize your plate divided into 4 quarters. One quarter should be lean protein the size of your palm is ideal; one quarter should be complex carbohydrates, like brown rice or pasta; the last 2 quarters should be fruits and/or vegetables. 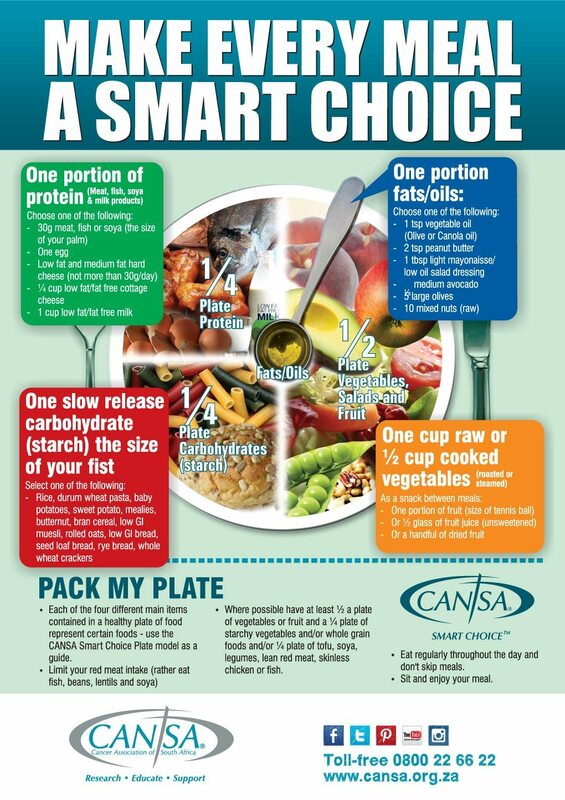 Also, a good point to keep in mind is the more colorful your plate, the healthier it is for you. For a quick pick-me-up, the first thing we crave is pastries or some French fries. But the truth is those foods contain refined carbs which even though they may help the brain produce serotonin, they also cause a quick crash. Serotonin is also known as the “feel good” hormone which your brain secretes when you feel pride after hitting a milestone or reaching a goal. On the healthy side of the spectrum, whole-grain carbohydrates produce a more lasting effect on your mood and sustain the levels of serotonin in your body. Staying within your recommended daily caloric intake and eating moderately sized meals are two ways you can be in control of your weight. Having a healthy weight means you’re reducing your risk of chronic diseases, like heart disease and diabetes just to name a couple. Eating foods high in iron sustains your energy levels throughout the day since the mineral iron helps carry oxygen throughout the body. Examples of food sources rich in iron are spinach, Swiss chard, almonds, and quinoa. Also, snacking on nuts and fruits, and drinking water helps maintain your energy levels. If you think about it in that perspective, you’ll realize that food is much more than just counting calories or reading food labels. It makes us look at food as the sustenance we need to keep going strong for many years to come.